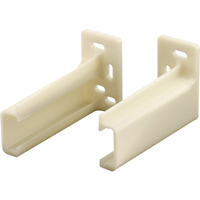 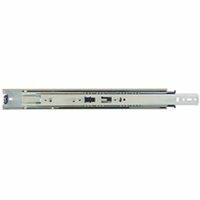 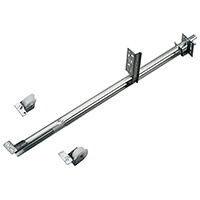 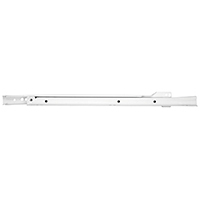 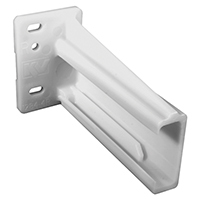 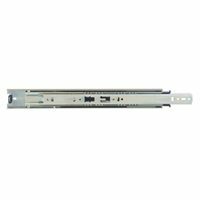 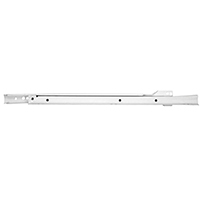 1300 SERIES SIDE TRACK DRAWER SLIDES For medium-duty applications where a lever - release is desired - weight not to exceed 75 lb. 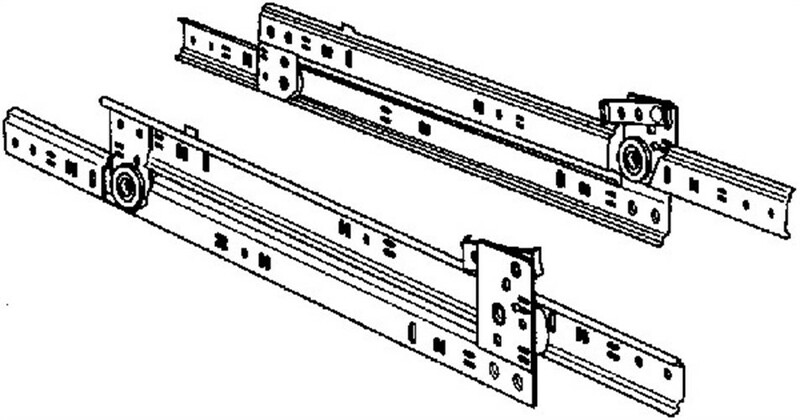 Designed for kitchen cabinet, vanity & desk Ball bearing nylon roller action Zinc-plated cold rolled steel Polybagged with screws & instructions 1300PZC-28 DRAWER SLIDE SIZE:28"
1260 SERIES SIDE TRACK DRAWER SLIDES Medium-duty slide Designed for cabinet, desk & fixture Ball bearing roller action Rust-resistant cold rolled steel 3/4" extension - 60 lb. 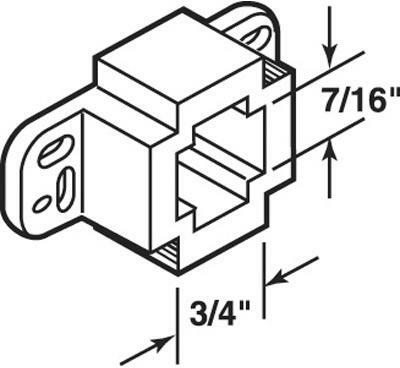 load rating Polybagged with screws & instructions 1260P ZC 22 IN. 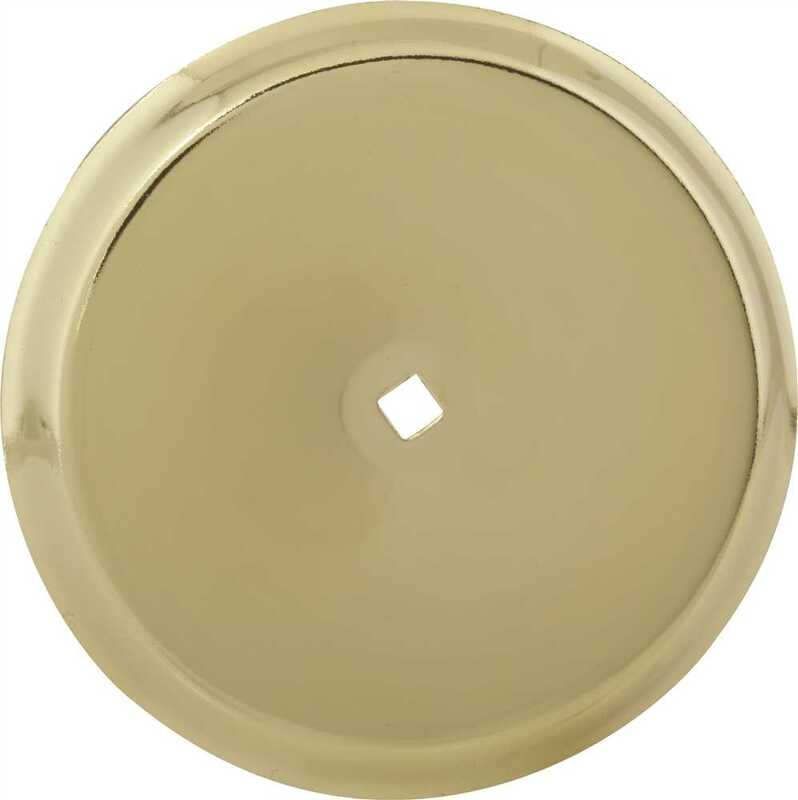 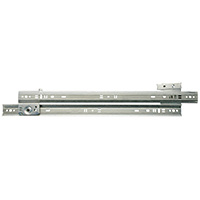 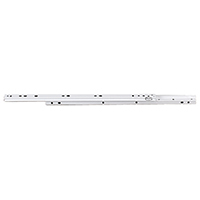 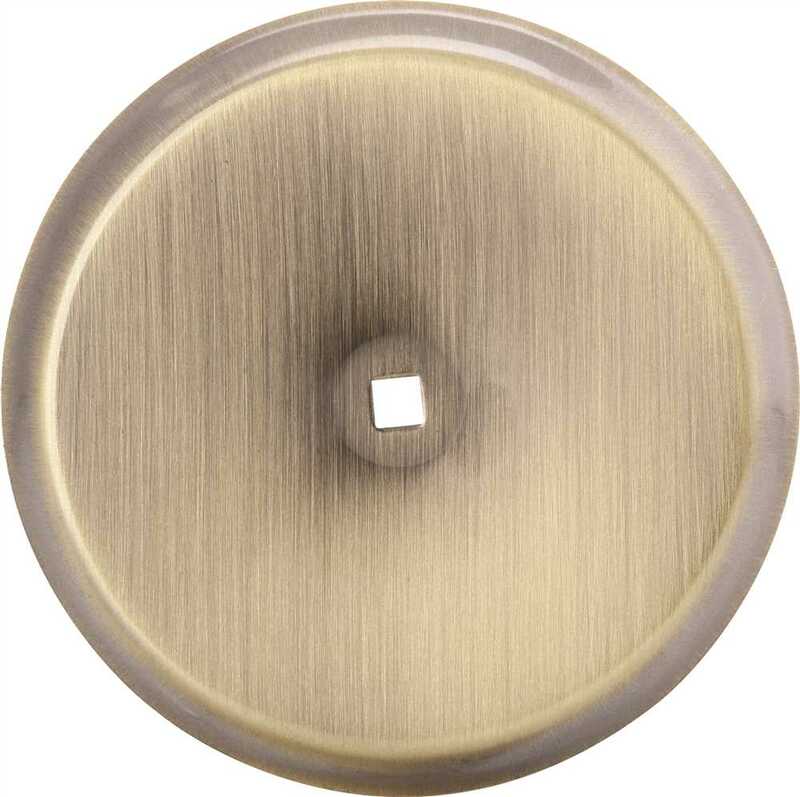 DRAWER SLIDE SIZE:22"
1260 SERIES SIDE TRACK DRAWER SLIDES Medium-duty slide Designed for cabinet, desk & fixture Ball bearing roller action Rust-resistant cold rolled steel 3/4" extension - 60 lb. 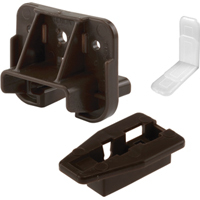 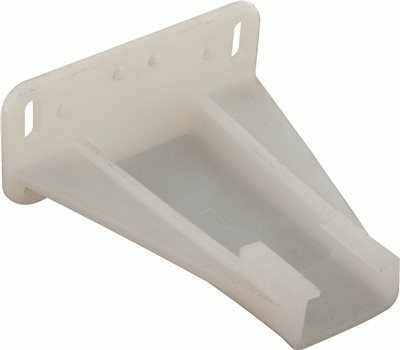 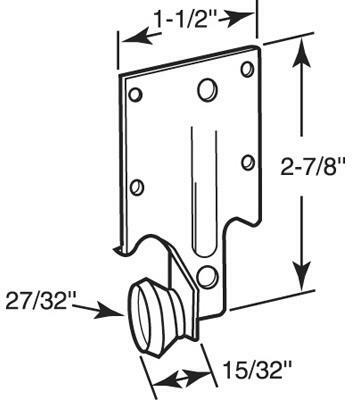 load rating Polybagged with screws & instructions 1260P-20 20 IN. 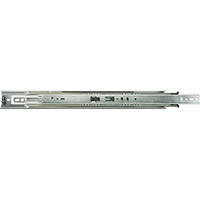 60LB DRAWER SLIDE SIZE:20"